Join and play with our team of like minded players who enjoy a great place to build friendships and play Warface. 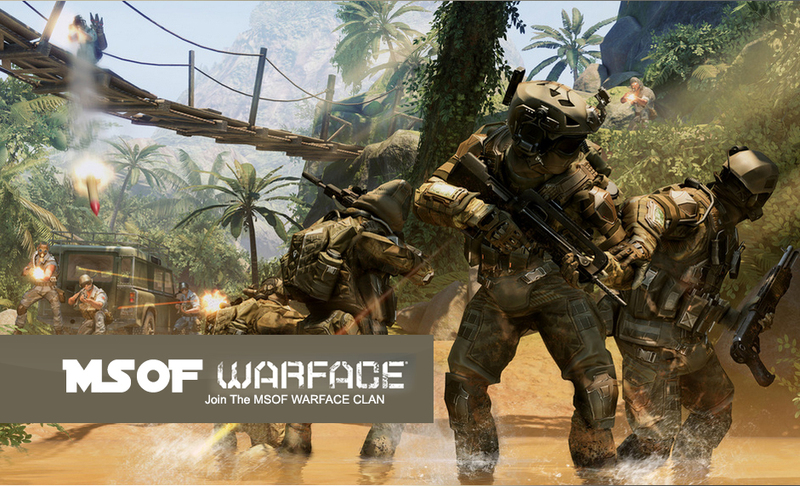 We offer the general public and our team members a drama free environment for playing Warface. 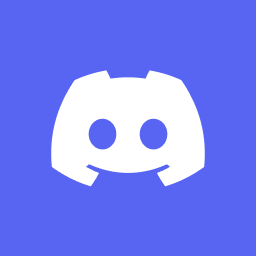 We invite everyone who checks out our community to become new member. Have fun and play with our team and get to know some of our players. If you feel like it’s a place you would like to spend your gaming time… Join MSOF Today. “Warface is an online free to play shooter with 5 player Co-op, it offers new daily content, PVP and intense tactical combat powered by CRYENGINE. The game is free and if you want to play online you can find it here. https://www.warface.com/ .